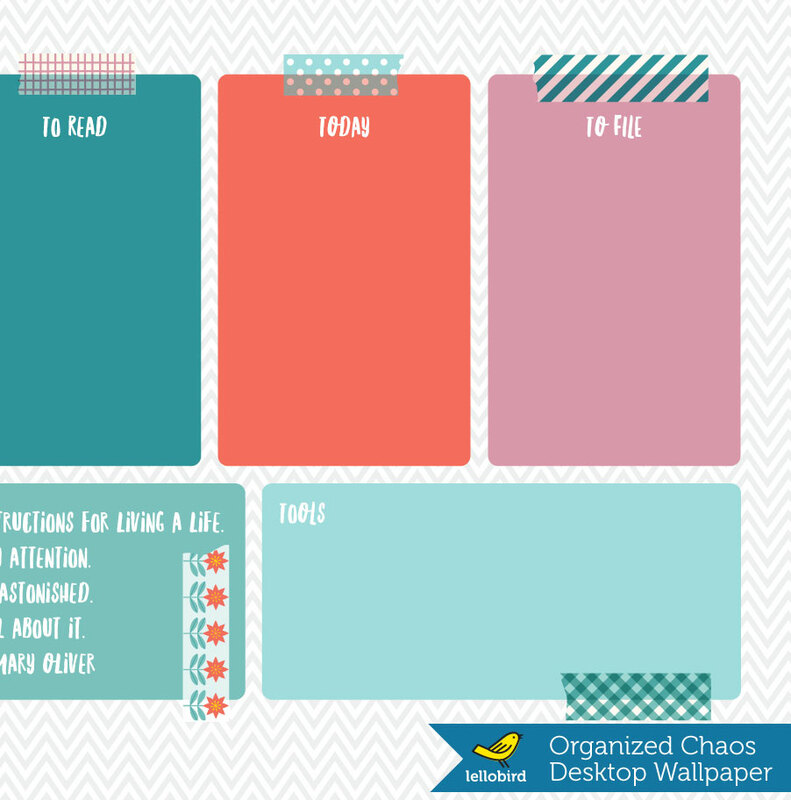 This is the place to find free printables, tutorials and other things I share from time to time. 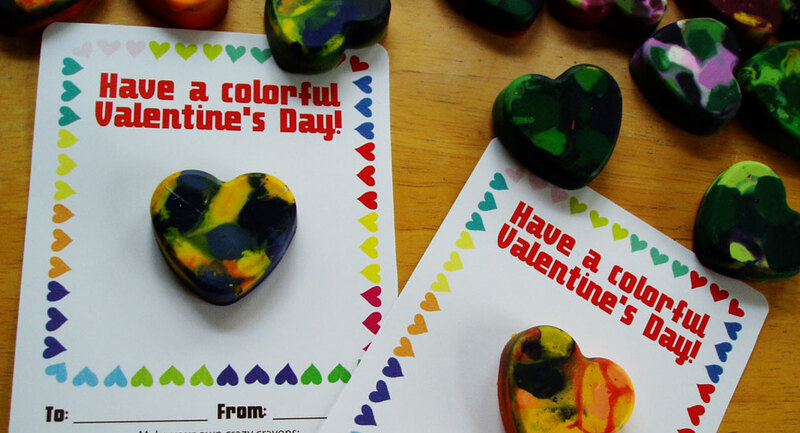 If you have a preschooler or kindergartner in the house and need a fun, candy-free Valentine’s Day treat, I highly recommend making heart-shaped crayons. 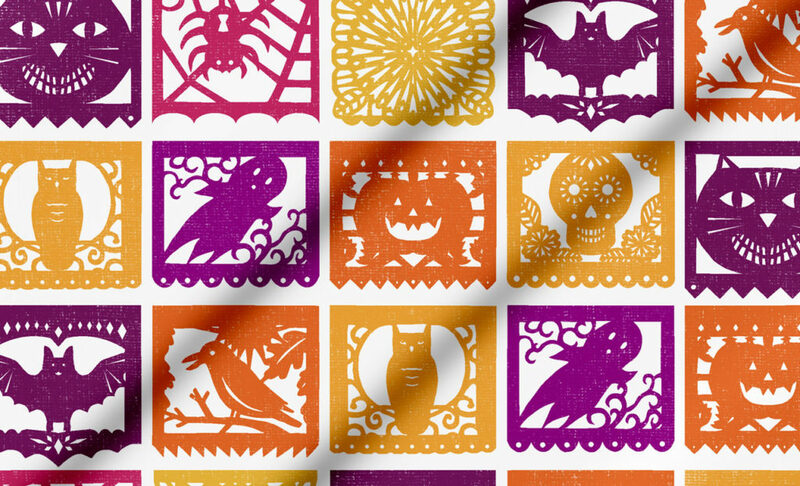 I made some Halloween-themed papercuts inspired by Mexican papel picado art, and I turned my favorites into printable patterns for you. 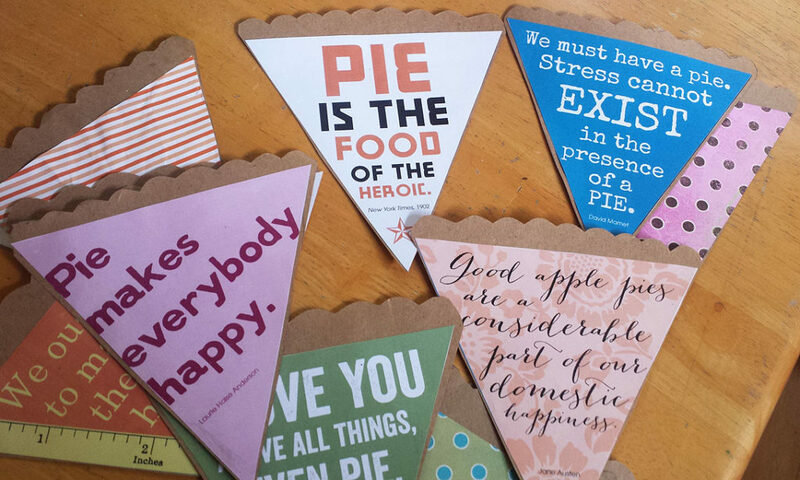 Every year around March 14 (because 3/14 is like 3.14, in case you haven’t heard of this phenomenon), we host a Pi(e) Day party, where we celebrate pie, pi and Einstein’s birthday, although really it’s just an excuse to eat pie. 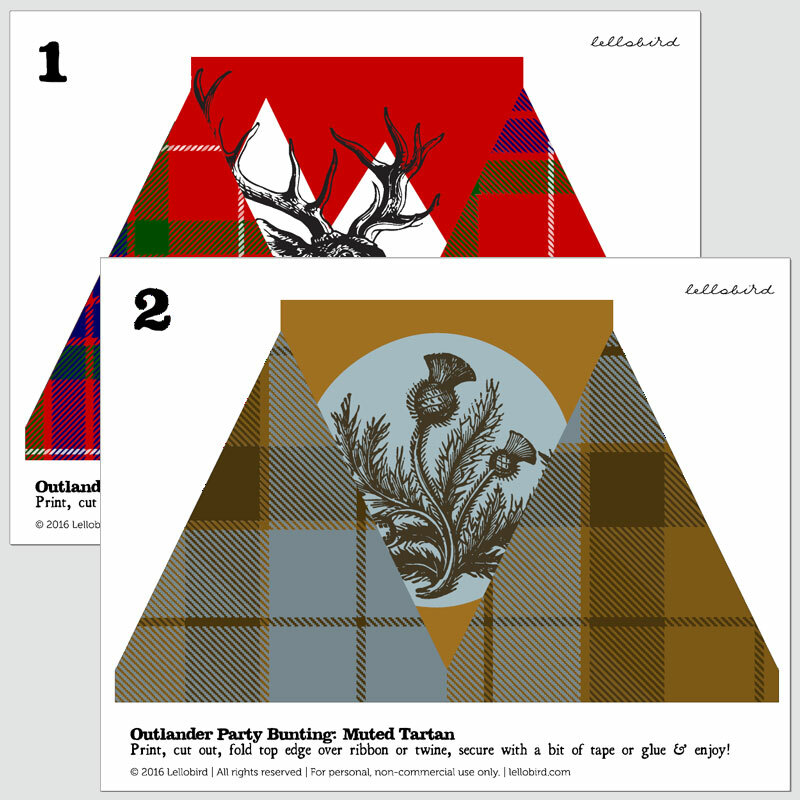 Planning a shindig to welcome back the Starz series Outlander this week? Here’s a free bunting you can download and print to help with the festivities. 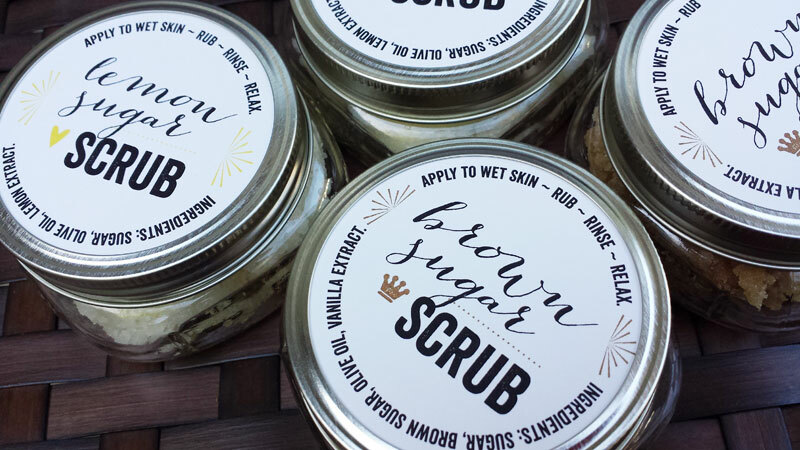 Printable labels made for a take-home gift at a fundraiser. 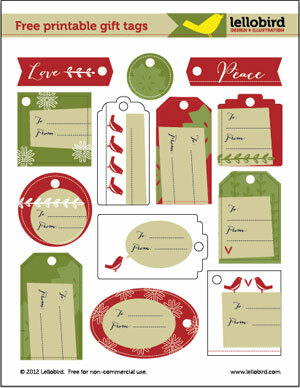 Print these tags on a sheet of 8.5×11″ card stock for quick, fun gift labels. 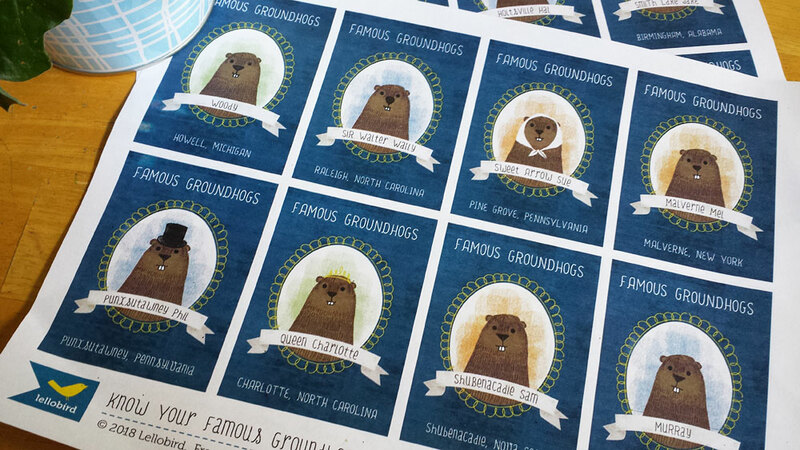 (click on the image to download the PDF) Free for personal, non-commercial use.